Today I'm honored to have a special guest whose latest book has just been released. Please welcome, novelist, Gina Holmes. 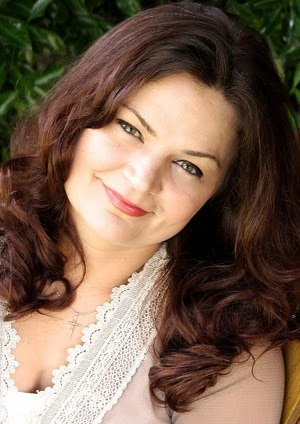 Gina is the founder of popular literary site, novelrocket.com. She is a two-time Christy and ECPA Book of the Year finalist and winner of the INSPY, Inspirational Reader’s Choice, and Carol Award. Her books regularly appear on Christian bestseller lists. Folks, remember to visit NovelRocket.com where you can obtain a wealth of knowledge and great advice from Gina and several other accomplished writers and industry professionals. And look for Driftwood Tides at your favorite bookseller. Enjoyed the blog. 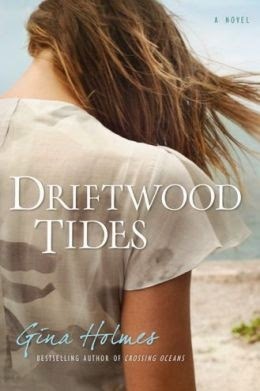 Love to read Driftwood Tides. I have read Wings of Glass and loved it.